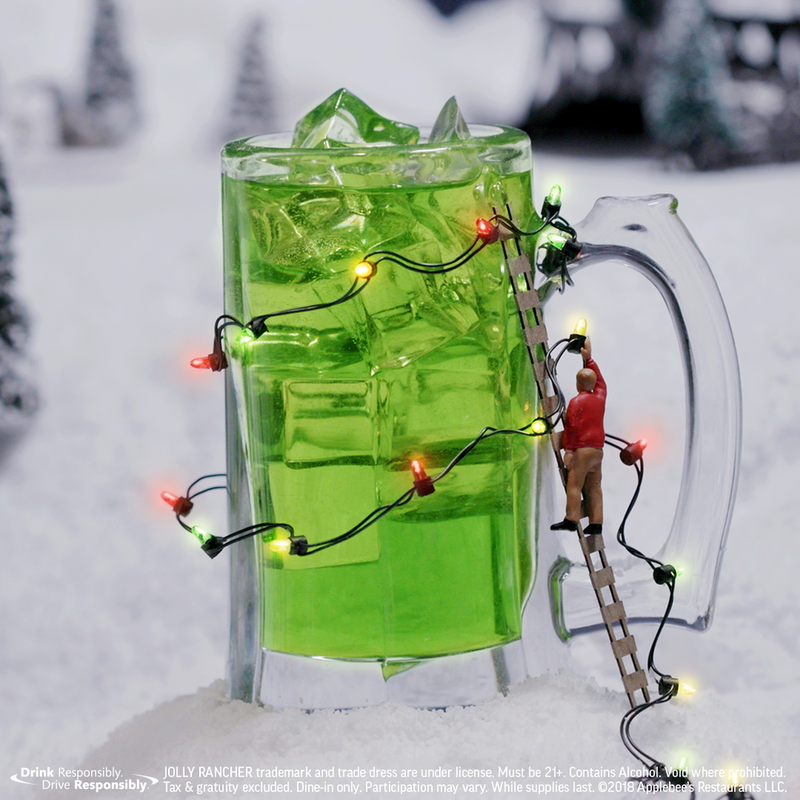 For Applebee’s December Drink of the Month, the Dollar Jolly, we wanted to spread joy around the holidays. 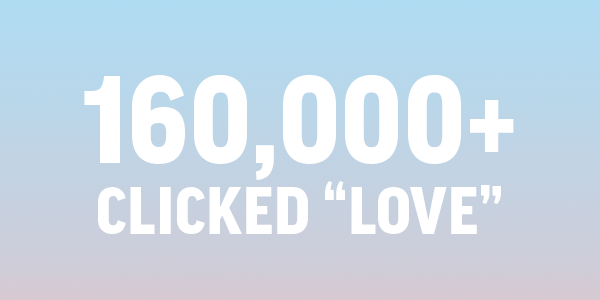 So we created Jollytown, the happiest place on the internet, that runs on joy. On Facebook Live we asked viewers to help power the town with their positive comments, reactions, and likes.